Lake Como has always been an ideal destination for unique weddings. Here a location that will make your wedding in Italy unforgettable. Destination wedding, meaning when you choose a destination far from home to get married and where you will stay with your guests for a few days, visiting the surroundings and discovering the beauty of this place. Italy is rich in these suggestive destinations, very popular especially among foreigners, attracted by the landscape wonders and good food. 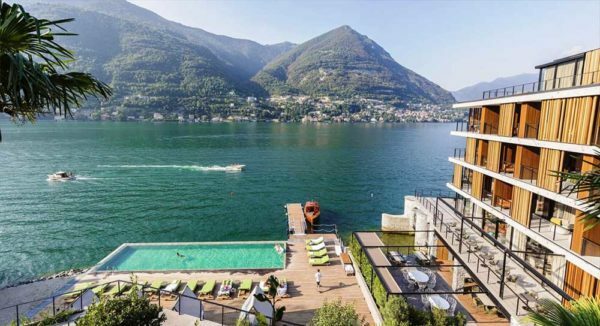 One of these landscapes is Lake Como, with its promontories overlooking the water and its villages perched on the mountains, sparkled here and there with extra-luxury villas and 5 stars hotels, makes this slice of paradise a location with all the credentials for your dream wedding. 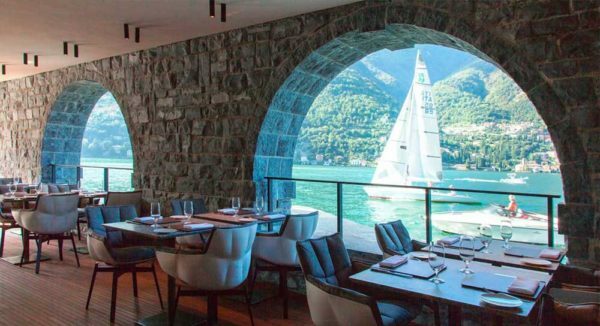 BESPOKE recommends Il Sereno, an extra-luxury hotel overlooking the eastern shore of the lake: it has an ultramodern design, where the stay of your guests can become an outstanding experience. 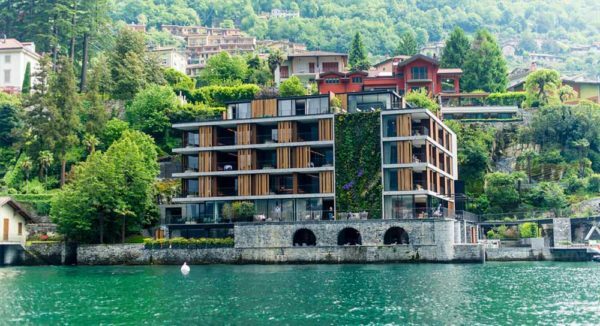 Furnished by the world-famous designer Patricia Urquiola, il Sereno offers 30 lake view suites some of them including a large terrace with garden. But that’s not all: a Spa which has been realized out of the ex darsena, with an outdoor pool built literally above the water makes this an ideal place to relax and cool off; you will also find the classic sauna and turkish bath. Here you can benefit from rejuvenating massages and treatments, an original idea as a wedding gift to your guests. Finally, to pamper even your palate, il Sereno also hosts the one Michelin star restaurant Berton al Lago, directed by the chef Andrea Berton, with a menu that focuses on local delicacies: from fish to aromatic herbs, selected wines, cheeses and cold meats, coming from the mountain area of ​​Como, and rice, cultivated in the plains. Not far away, there is then Villa Pliniana, an historic villa of the sixteenth century, whose spacious rooms and large terrace make it the ideal place for unforgettable and extremely luxurious ceremonies. 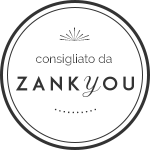 To organize your dream wedding, but also the stay of your guests, you can contact BESPOKE Unique Weddings & Events team, which will tailor the day you have always imagined. If you come from far away, you will surely have to think about where your guests will stay: no problem, we will help you also in this. Waking up on your wedding day with a wonderful view of the lake will be a memory that family and friends will not easily forget!